23Thirty offers its residents direct access to many of Cobb County’s largest employment and economic drivers, presenting an exceptional opportunity for our team,” says Steve Hagenbuckle, TerraCap’s founder and managing partner. 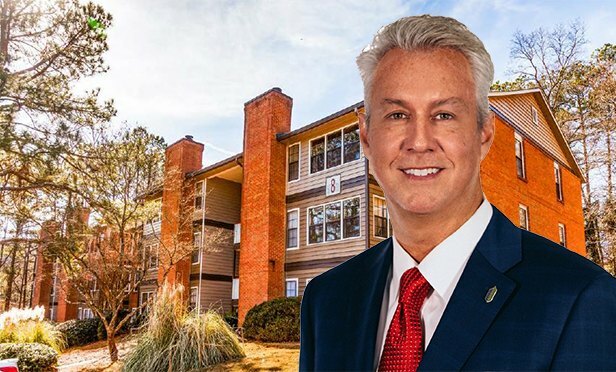 ATLANTA, GA—TerraCap Management has acquired 23Thirty, a 222-unit apartment community located on Cobb Parkway near the iconic SunTrust Park in Atlanta for $27.7 million. CBRE represented the seller in the transaction and debt was secured through Iberia Bank.